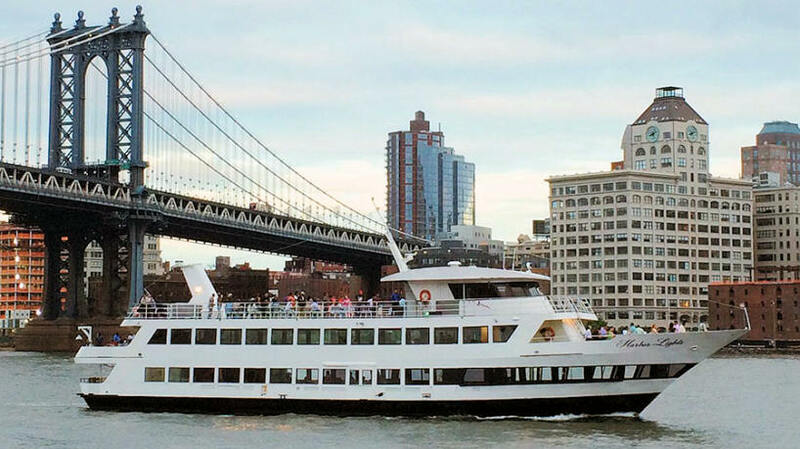 NYC yacht charter, Harbor Lights, can accommodate over 300 passengers. 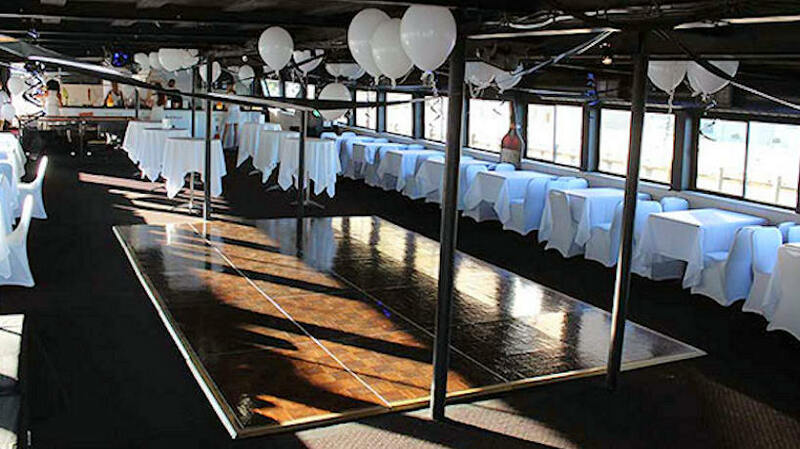 It's a 3-level dinner yacht with (2) bars, a dance floor, and a full gallery. 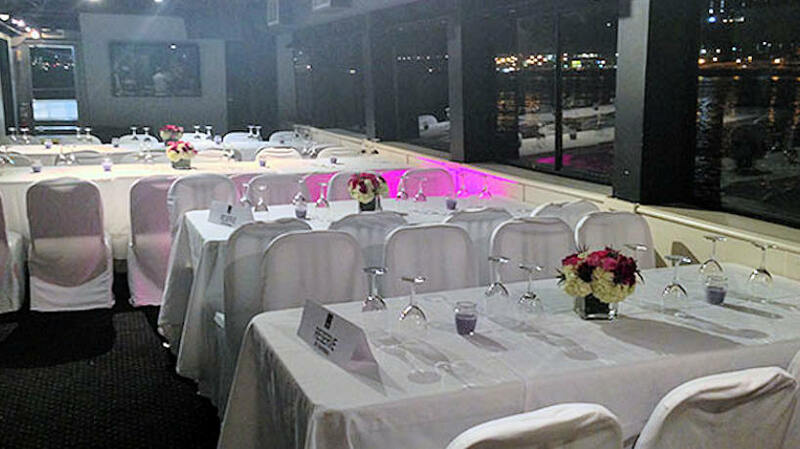 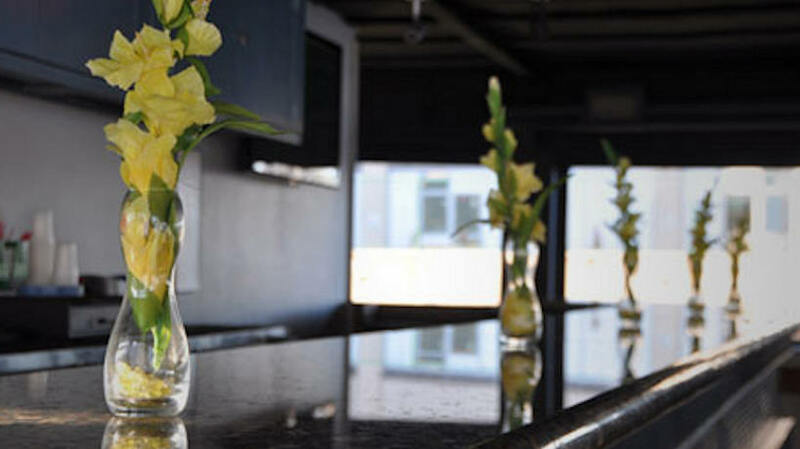 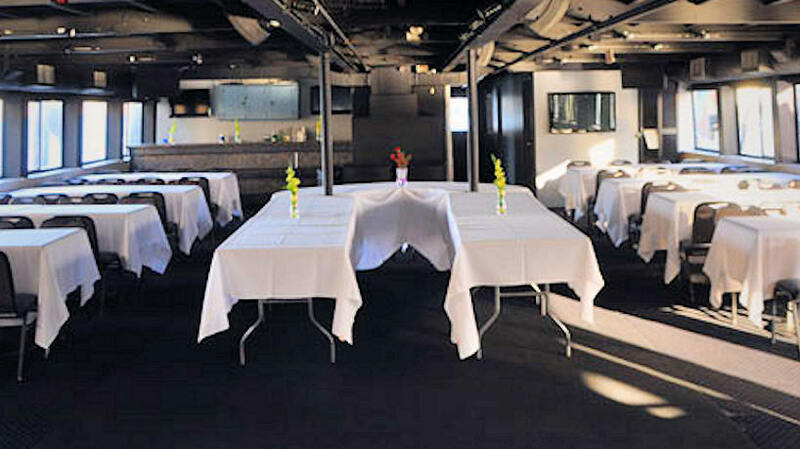 Harbor Lights is ideal for any event including NYC dinner cruises or a wedding cruise.